This entry was posted in Year 5 and tagged Eco on April 11, 2019 by Sandford Hill. 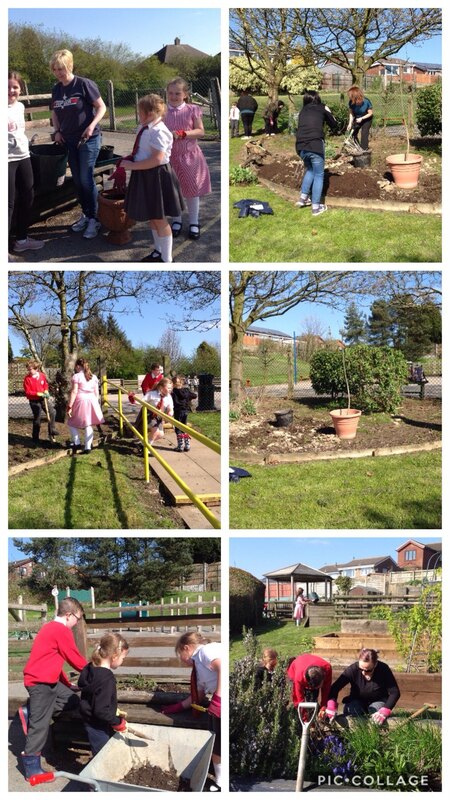 What a wonderful time we had at gardening club after school today. Thank you so much to all the helpers who came and worked so hard alongside their children. It was fab! We were able to get so much done. 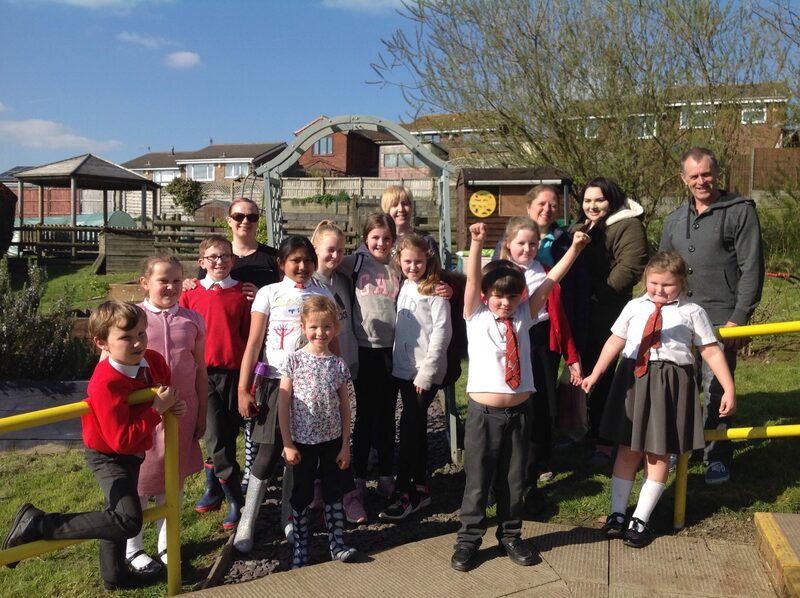 This entry was posted in Year 5 Eco and tagged Eco on April 11, 2019 by Sandford Hill. Our Year 1 children and Fire Fighter Smith were over taken today with heroes! From super heroes to community heroes, they were all represented. There were masks, wings, stethoscopes and radios, along with hats and velcro! This entry was posted in Year 1 and tagged Celebrations on April 11, 2019 by Sandford Hill. This morning we carried out an experiment to see which material would be best to protect an egg from cracking. We had tissue paper, cotton wool, bubble wrap and cardboard. The children explained eggs are fragile and predicted the cotton wool would stop the egg from cracking. What do you think we found out? 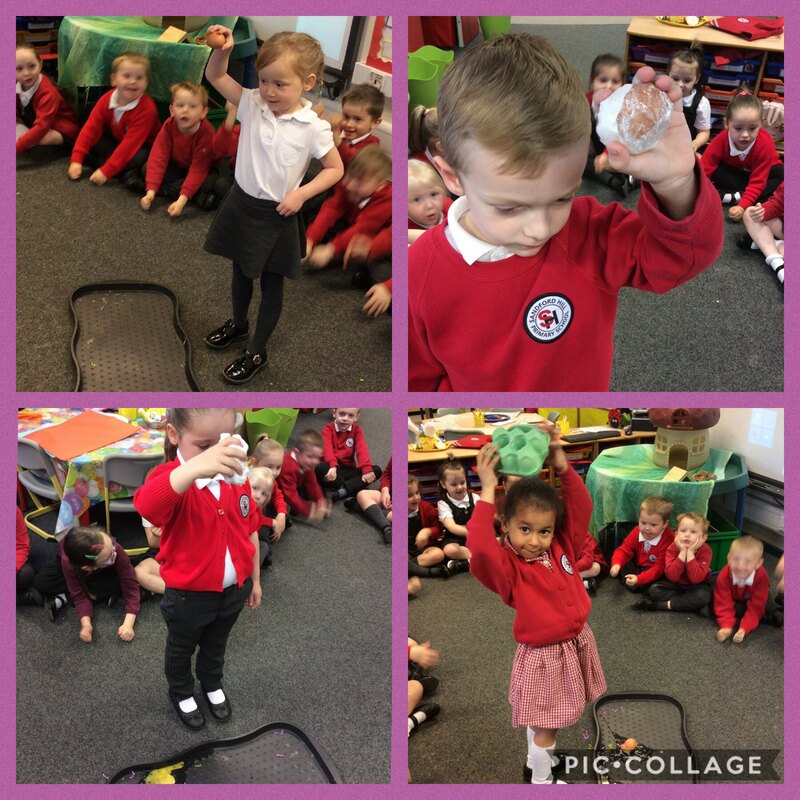 This entry was posted in EYFS and tagged Science on April 11, 2019 by Sandford Hill. 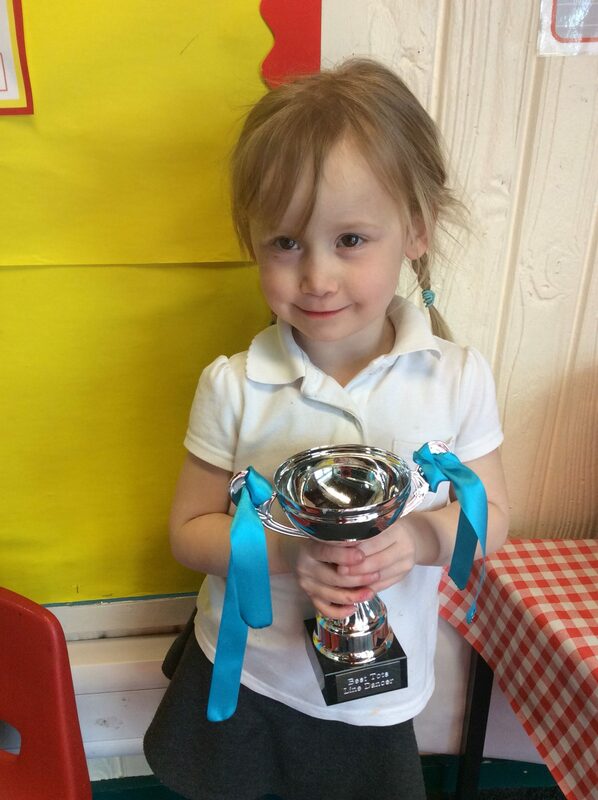 Congratulations to Katie who received this impressive trophy from her troop dance group. We are very proud of you. 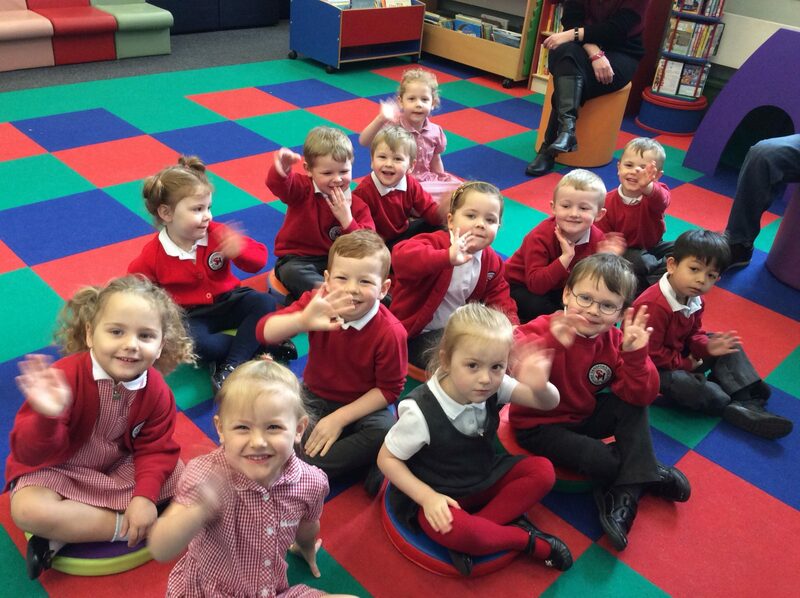 This entry was posted in EYFS and tagged Celebrations on April 11, 2019 by Sandford Hill. What better way to end our Space topic than with some singing and dancing? Keep watching for the breakdancing! This entry was posted in Year 5 and tagged Music on April 10, 2019 by Sandford Hill. We used our DT skills to build these cars and then our scientific knowledge to build the circuit to power them. We are thrilled with how they turned out. This entry was posted in Year 5 and tagged Technology on April 10, 2019 by Sandford Hill. The Apples have had a fantastic visit to Longton Library this morning. All the children were superstars and ready enjoyed their visit. This entry was posted in EYFS and tagged Visits on April 10, 2019 by Sandford Hill. This entry was posted in Year 1 and tagged Art on April 9, 2019 by Sandford Hill. 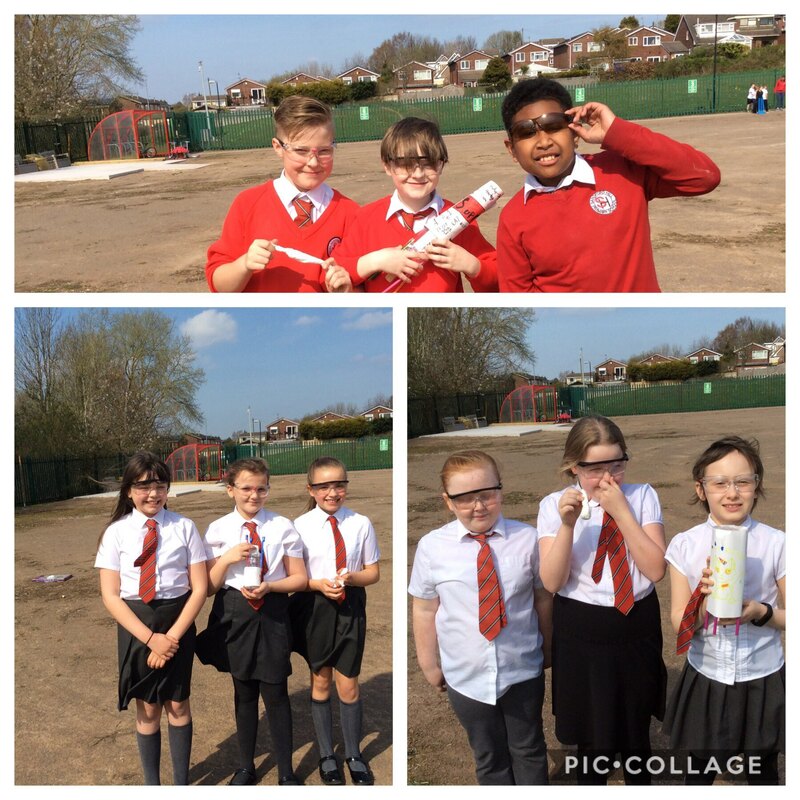 This entry was posted in Year 5 and tagged Science on April 9, 2019 by Sandford Hill.